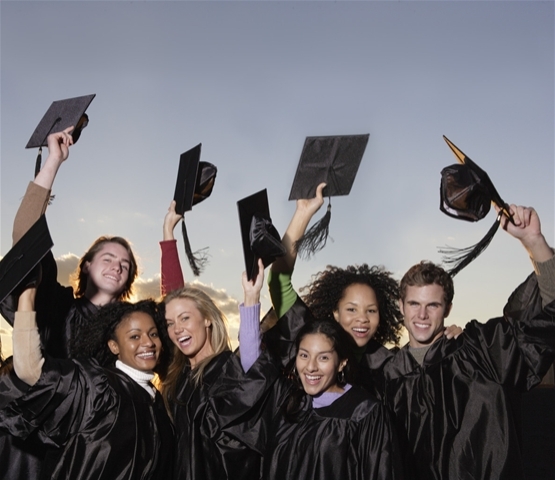 The Benevolent Blog: Who is Graduating? For us here at Benevolent, these are the learners and strivers with whom we’re most concerned. When a low-income parent succeeds in improving his or her education, getting a better job, and finding increased stability, then the children in that household will have vastly improved chances of achieving in their own rights and landing in a more stable circumstance. When we help adult learners succeed, we help more than one generation of students -- and those triumphant graduations, for us, will have twice the weight.